It’s Here! the moment we’ve been all been waiting for. CaliFuture has arrived! We posted the preview a few weeks ago, but now it’s time to put on those party hats and turn up the volume because this EP is a banger! 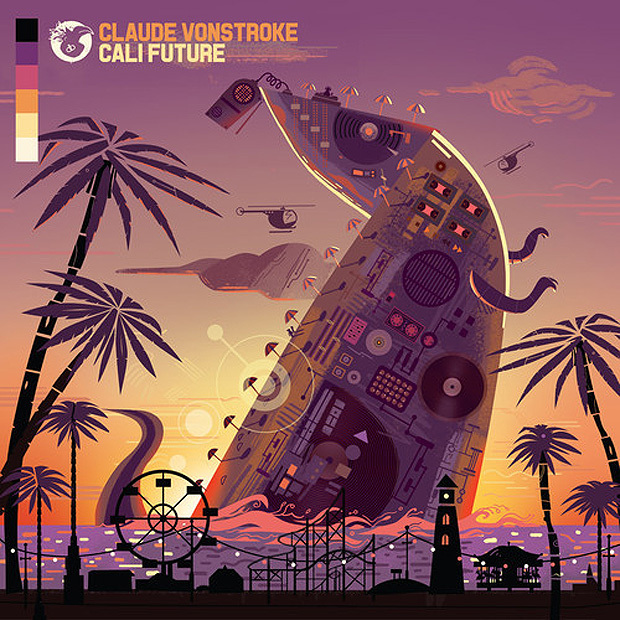 Claude VonStroke puts so much time and effort into his music and it’s only natural that CaliFuture surpasses his own standards, this guy has been making quality music since the early 2000’s and hasn’t turned it down since. This tale of swagger brings a humbling feeling, with funky bass lines and an array of drums. These jams will bring that inner groove out and make your booty shake. It’s been wonderful following the progression of Dirty Bird Crew, this talented group of musicians is constantly attacking the scene with club bangers that never cease to amaze. I cannot wait to see what the Birdhouse has to offer in the future! P.S: Don’t Forget Support the BIRDHOUSE and to purchase the EP there!